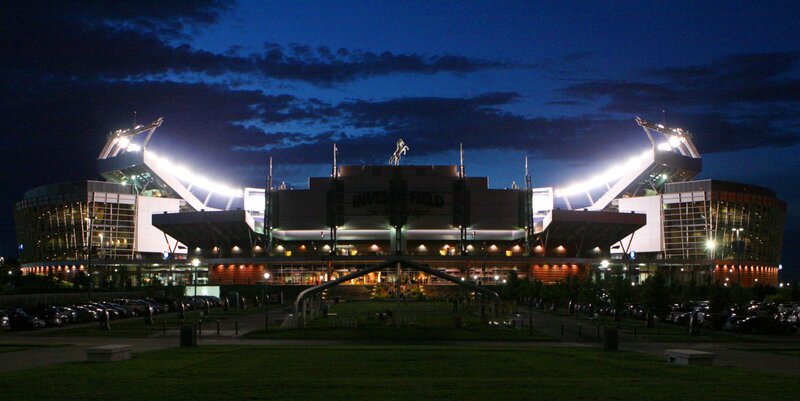 DENVER, CO – The Blue Knights Percussion Ensemble (Independent World Class) held four BKXperience-Audition! Clinics over the past two months in preparation of setting their winter drum line for the 2018 season for competition in the Winter Guard International (WGI) and Rocky Mountain Percussion Association (RMPA) circuits. 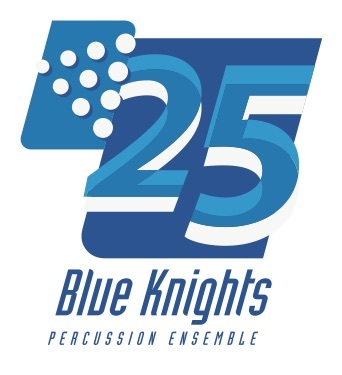 This will also be the 25th Anniversary of the Blue Knights Percussion Ensemble, celebrating a long-line of Blue Knights ensembles who have guided the WGI and RMPA activity to where it has evolved today. 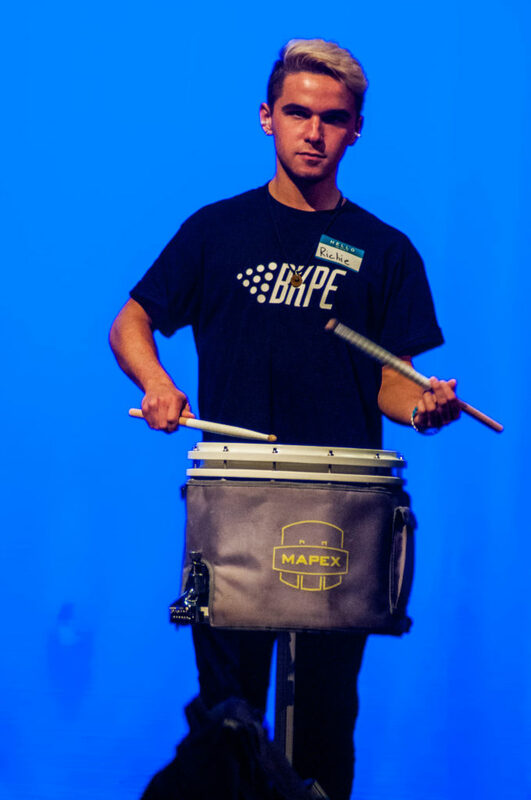 The first two BKXperience Clinics were held as “Open Clinics”, available to all who wanted to experience the Blue Knights Percussion Ensemble staff and teachings. The last two BKXperience Clinics decided the outcome of the 2018 Blue Knights Percussion Ensemble membership. Prospective members came from as far south as John Mall High School all the way up to Windsor High School with several prospects coming from out of state such as Nebraska, New Mexico, Utah, Washington, and Hong Kong. A number of members are currently attending state universities such as Colorado State University, Colorado University-Boulder, Metropolitan State University, University of Northern Colorado, University of Denver, and Po Leung Kuk Ma Kam Ming College. This year, the Blue Knights contracted 42 members (up from 39 last season) to fill 21 battery spots and 21 front ensemble positions. 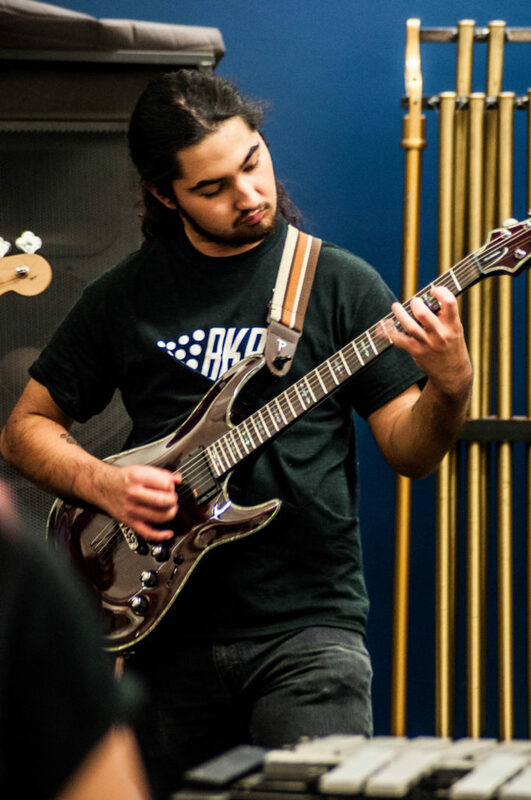 ∴ Check out the 2018 BKPE Schedule for rehearsals and shows here!